Welcome to the Seasonal Flyer Template Category! Enjoy explore and scroll through the best free and premium Seasonal Flyer template designs. Hand-picked Seasonal Party Flyer Design Templates made by professional flyer designers. Looking for a new design for your next Seasonal event or just inspiration for new great designs? Check out our collection of Seasonal Party flyer templates for Photoshop. All designs are easy to customize and print-ready. Download the best Flyer Templates for Photoshop. Explore the perfect flyer designs for your next Spring, Summer, Fall Party and Winter Event. Download free and premium party and club flyer templates on Flyersonar.com! Enjoy the next hot summer days with your friends and check out the best 10 BBQ summer party flyer templates collection. A amazing flyer collection for every BBQ Barbecue, Grill, Cookout and Summer Event. 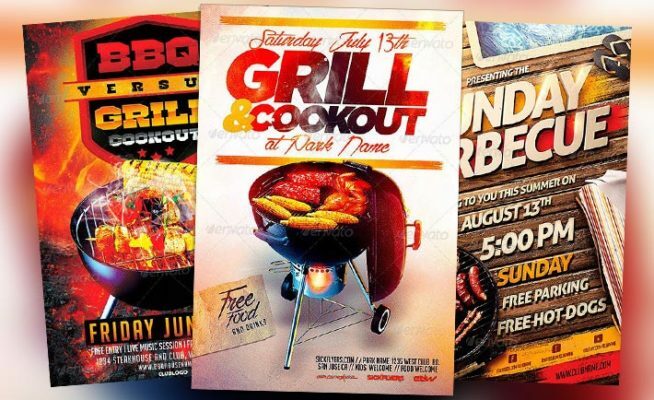 Read more and enjoy 10 brilliant and super shiny BBQ party flyer templates designs. 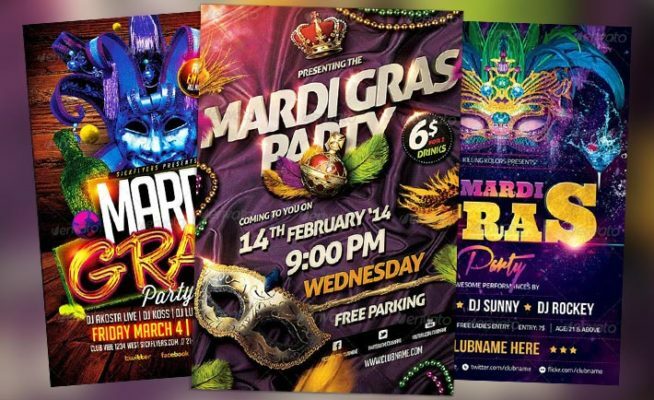 Here we go with a new flyer template collection for Mardi Gras. For your upcoming Carnival and Mardi Gras party and club events. Enjoy some really great designs and get inspired! 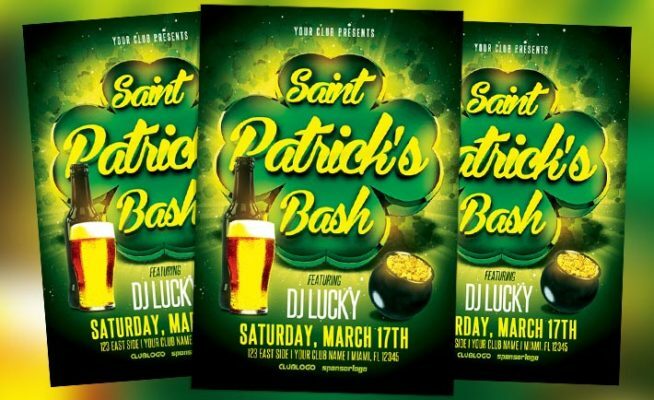 The St. Patricks Day Bash Flyer Template is good way to promote upcoming St. Patricks Day party, pub, bar and club events! Winter Bash Free PSD Flyer Template – This free PSD flyer template was designed to promote Winter party events. This print ready free flyer template includes a 300 dpi print ready CMYK file. All main elements are editable and customizable. Take a look at this wonderful free PSD flyer template! Winter season is coming up and Flyersonar will be try the best to provide the best Christmas, New Year and Winter flyer templates. 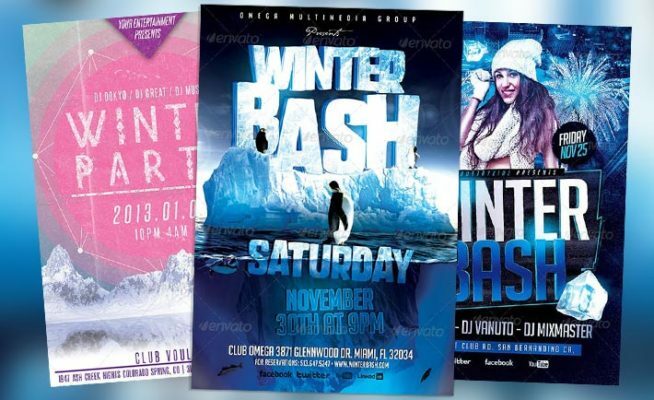 Let’s start with the best 20 Winter Bash PSD Flyer Templates. A freezing cold collection of winter related flyer. 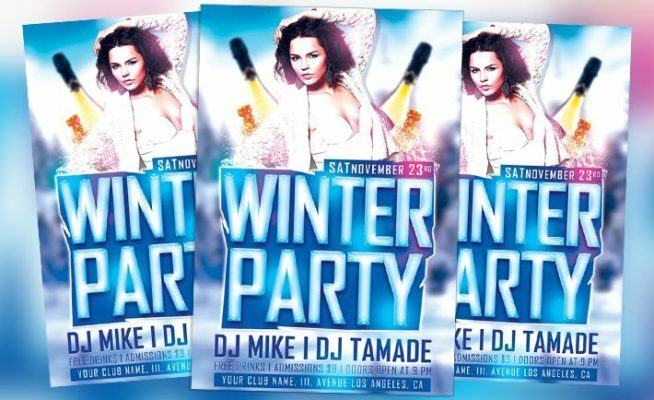 A perfect mix out of the best winter bash PSD flyer templates. Watch, enjoy and be inspired! Halloween is the next big event, so better be ready and check out this last minute best 25 free and premium Halloween party flyer templates of 2013. 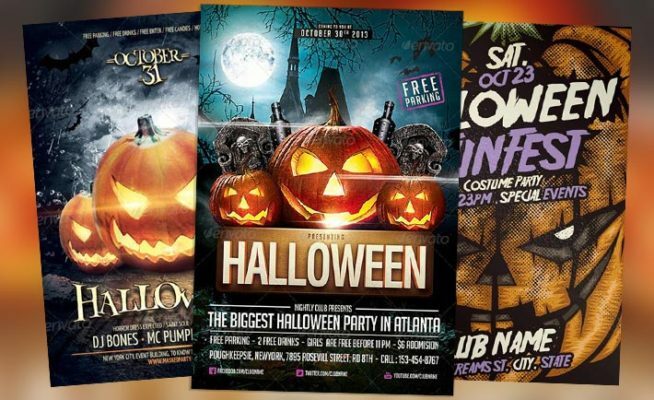 The best free Halloween PSD flyer templates for direct download. Hey there, it’s time for hot summer and beach psd flyer templates. 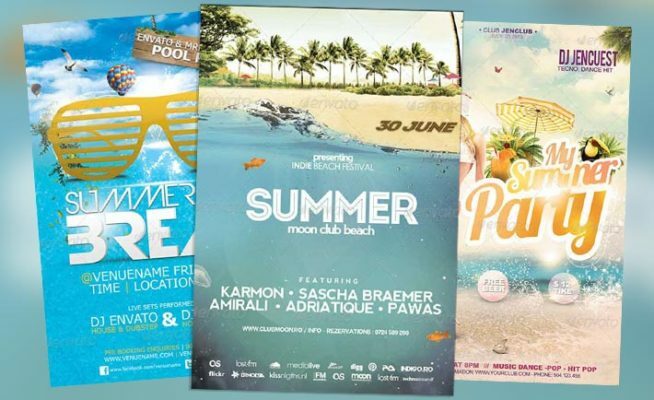 Summer is coming and there are a few really great summer, sun and beach party and club flyer templates! I thought about making two summer flyer template posts, but since my last post and so many new and great bookmarked flyer templates I decided to put them all in one really big flyer template collection. So enjoy this top 35 best summer and beach psd flyer template collection for summer 2013!